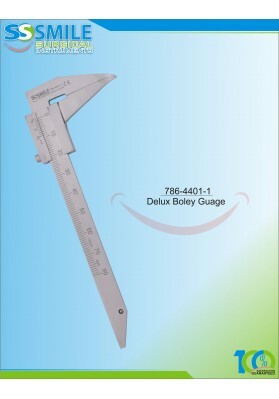 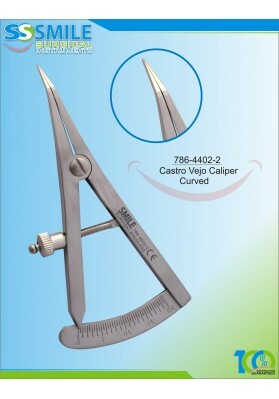 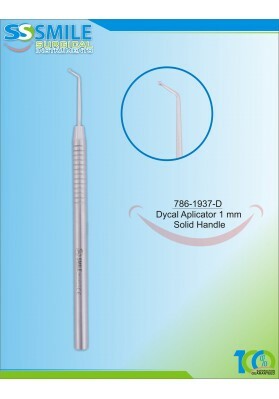 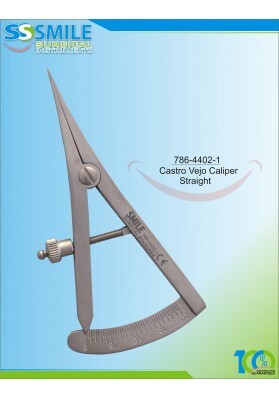 Dycal Aplicator 1mm (Solid Handle).. 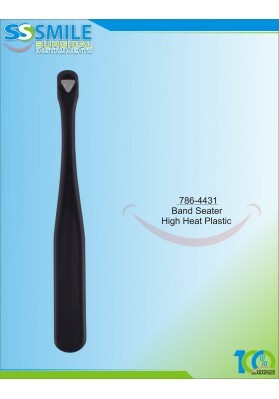 Band Seater High Heat Plastic.. 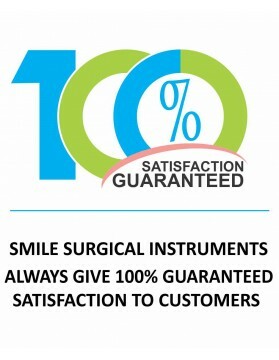 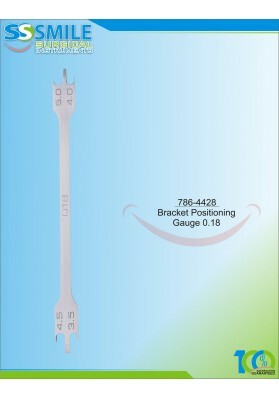 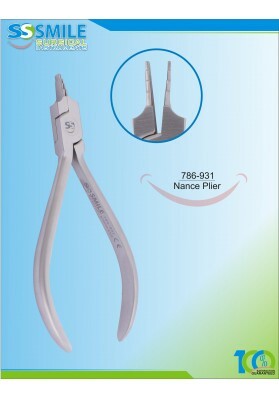 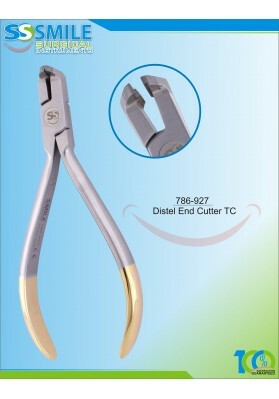 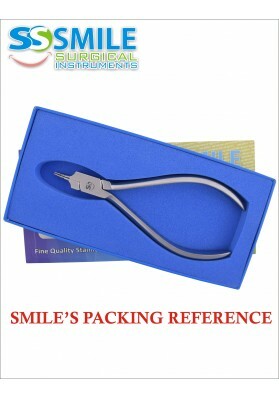 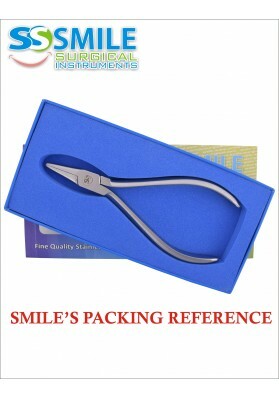 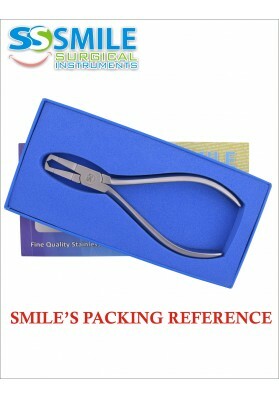 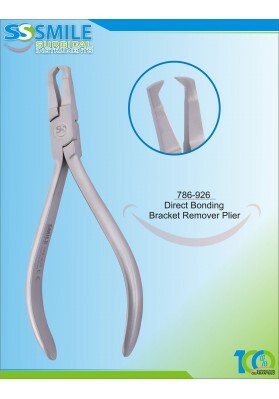 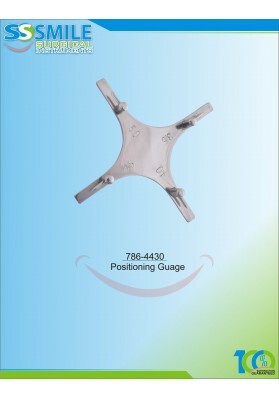 Direct Bonding Bracket Removing Plier..
Nance Loop Forming Plier Orthodontic.. 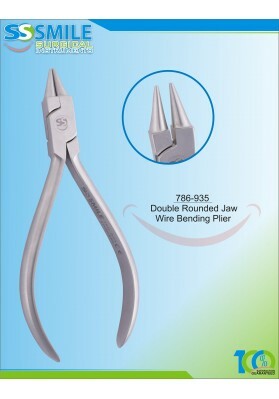 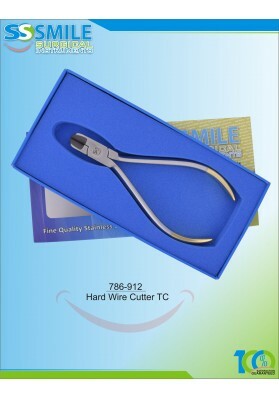 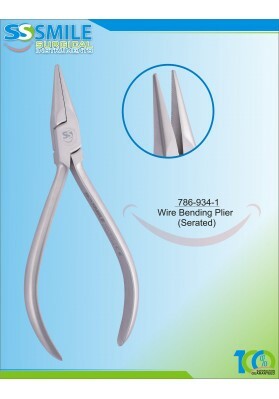 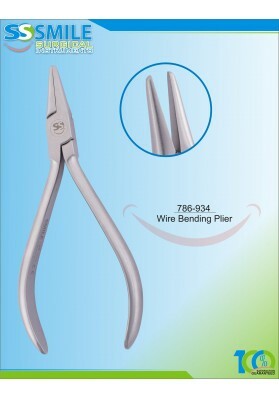 Double Rounded Jaw Wire Bending Plier..